Easily one of the most opulent motor cars ever built – and this in 1925 for India’s Maharajah Bhupinder Singh --- a brilliant red and chrome Rolls-Royce Torpedo Tourer headlines a collection of stately Rolls-Royce motor cars at the 3rd Annual Marin Sonoma Concours d’Elegance, May 15, at the Marin Civic Center in San Rafael, CA. Owned by Rubin Jurman, 83, Los Gatos, CA, the stunning Barker & Company, Ltd., Rolls-Royce was commissioned by King George V for the equivalent of $10,000 and sent shipboard to Bombay as a dedicated hunting car for Maharajah Singh (ruler 1900 – 1938). Singh’s vast estate dominated the marble-laden state of Patiala. His fully-staffed hunting retinues were legend. An Empire-class cricketer, he owned the first airplane in India, had more Rolls-Royce vehicles, sired 88 children and built large, modern buildings. Jurman, a long-time classic car collector whose elegant vehicles have won top concours d’elegance honors at Pebble Beach and at national Rolls-Royce showings, ticks off the stunning features of the immense vehicle – which literally bristles with firepower. The 8-liter, six cylinder engine (horsepower in Rolls-Royce parlance then was “adequate”) has dual spark ignition. Tall tires are designed to cross rough terrain and the low gearing ratio allows the huge vehicle to creep through mud and brush. Jurman purchased the Barker model 10 years ago from professional golfer Gene Littler. A member of the Rolls-Royce Club of America since 1971, Jurman’s collection currently includes the 1927 “Great Gatsby” Brewster model and a stately 1956 Silver Wraith limousine. 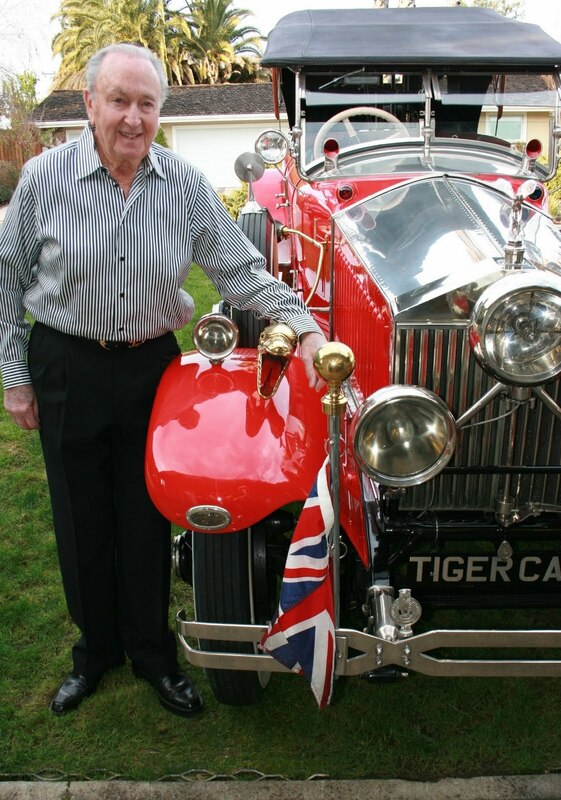 A native of San Jose, he began his long affection for classic cars with a 1936 Packard Straight Eight. 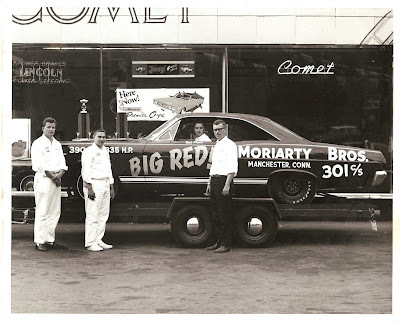 In addition to the featured Rolls-Royce marque, the Marin event will showcase a lineup of cars celebrating two century anniversaries – the 100th year each for America’s Chevrolet and the celebrated Indianapolis Motor Speedway. Rare and rakish Stutz motor cars will be featured along with vintage motor homes and trailers, a special British car gathering and a showing of classic wooden runabouts in the site’s lagoon. 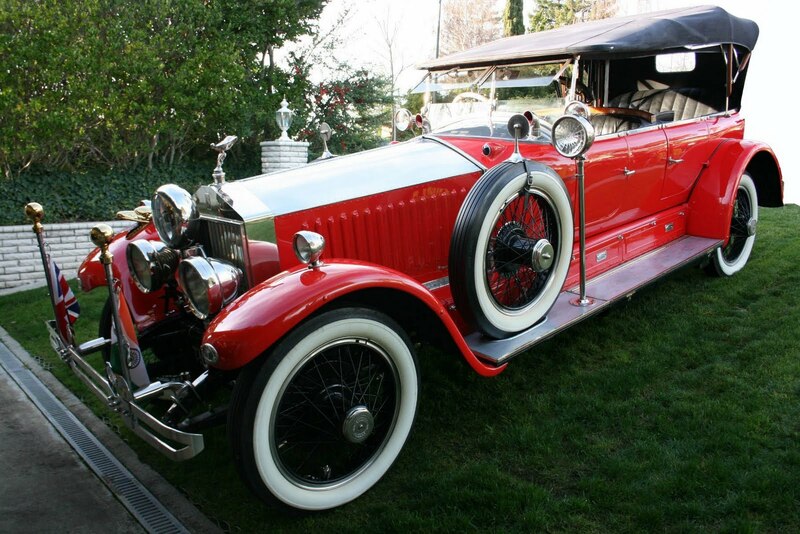 The Marin Sonoma Concours d’Elegance is a non-profit fundraiser to benefit Hospice By the Bay and will also include “The Drive,” a separate motoring event, also to benefit Hospice, on Saturday, May 14. 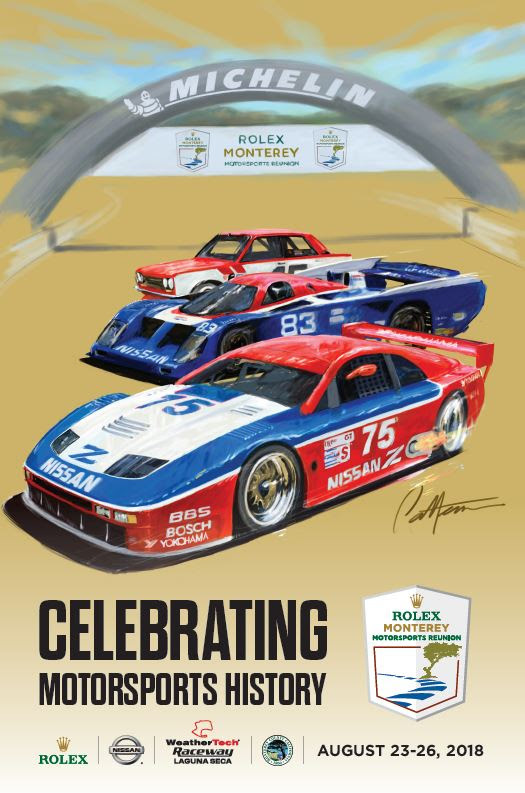 General admission to the Concourse d’Elegance is $20 adults, free for kids under 16. Hours are 10 a.m. – 4 p.m. For information, phone (415)479-7727 or view the event website, www.marinsonomaconcours.org.